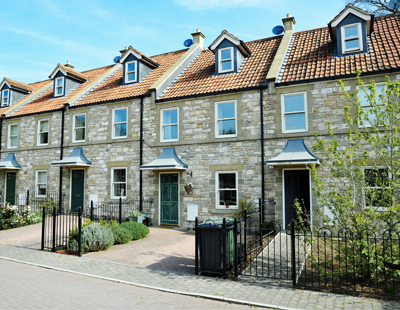 Demand from prospective buyers and supply of available homes both fell by 13% in October amidst uncertainty surrounding Brexit. 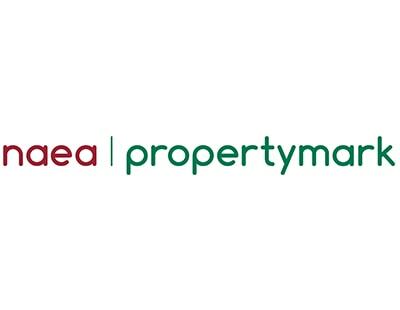 NAEA Propertymark’s October Housing Report revealed that the number of house hunters registered per estate agent branch decreased by 13% on average last month, from 338 in September to 294 in October. This is the lowest number of buyers recorded for the month of October since 2012, when 265 were registered. The supply of housing available also decreased by 13% last month, falling from 46 in September to 40 per branch on average. This is the same level reported in August, when the heatwave triggered a ‘market lull’. 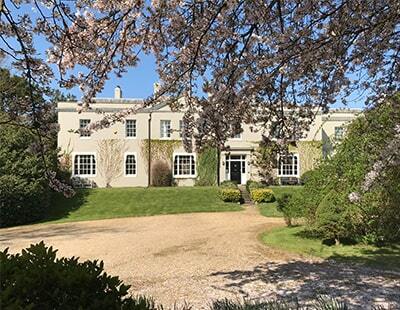 What’s more, since sales to first-time buyers hit a three-year low in August (20%), the percentage of properties sold to the group has been on the rise – climbing from 22% in September to 23% last month. 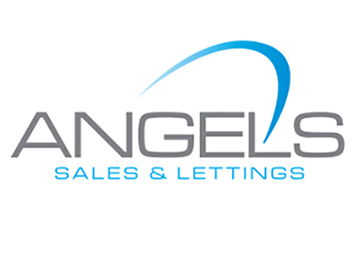 The number of sales agreed per branch fell in October, from nine on average in September to eight per branch. 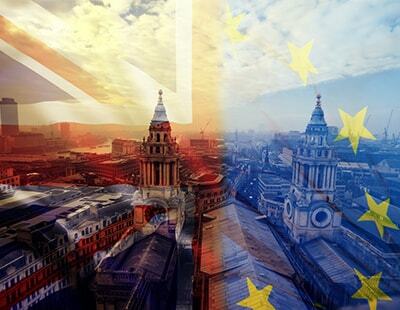 Mark Hayward, chief executive of NAEA Propertymark, reckons that many buyers and sellers are putting their plans on hold while they wait for clarity on what the UK’s future relationship with the EU will mean for them and the property market.